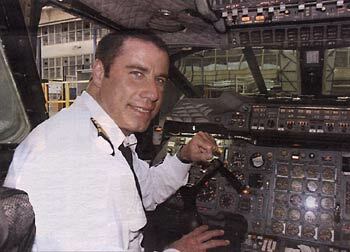 Just be a pilot. Flying is a full time job. You are in the air, traveling in something made of metal that is very heavy- let’s lose the “slash”. 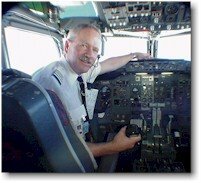 Being a “pilot/ famous magazine editor” or a “pilot/ country music singer” or yes, a “pilot/ major league baseball player” only leads to being a “pilot/ dead guy”. Flying is not a hobby. It is not collecting stamps. ...would you get in a plane with them if they told you they could fly? Hell no. Let's keep the slash out of the sky. Pilot- in his free time, he worries about flying in the sky.